From emergency thread to muting an annoying drippy faucet, dental floss can do all kinds of things around the house. But it's also a great tool for a few cooking tasks. In some cases, it actually works better than the intended tool for the job. 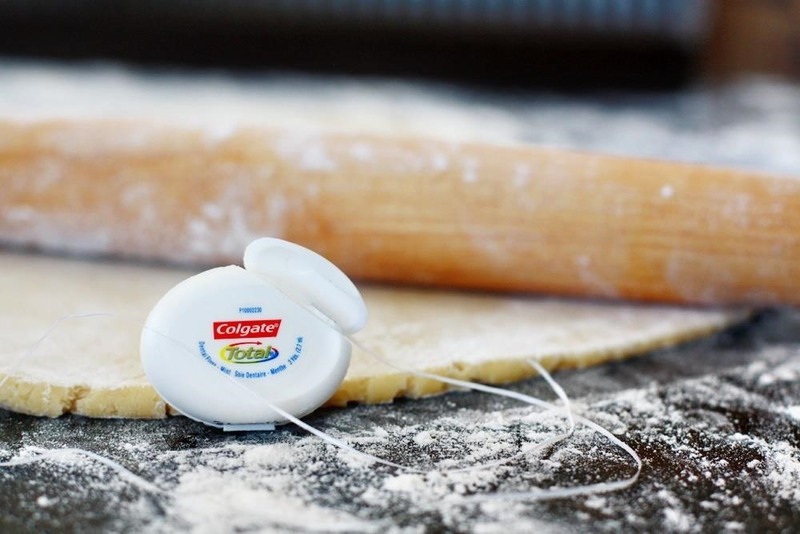 Here are 4 ways you can use dental floss in the kitchen. 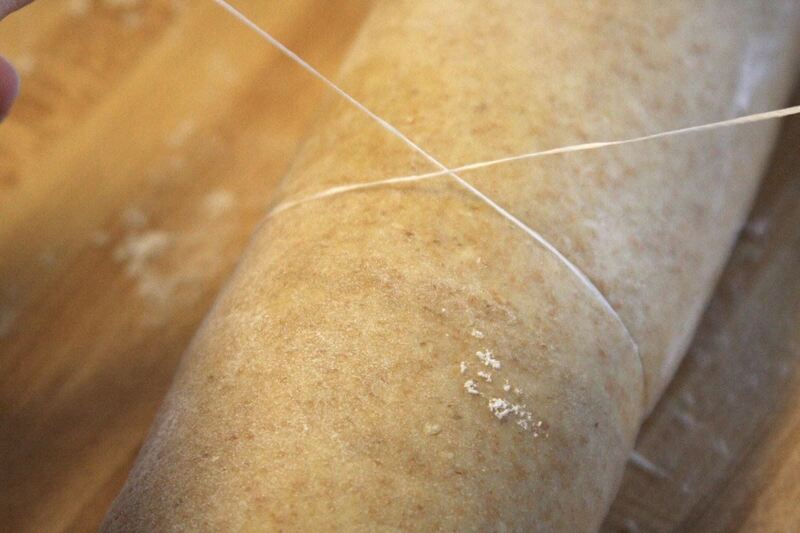 A lot of times, unflavored dental floss is actually better than a knife for cutting cakes, doughs, and soft cheeses. The floss cuts in a perfectly straight line and makes the job a lot less messy. 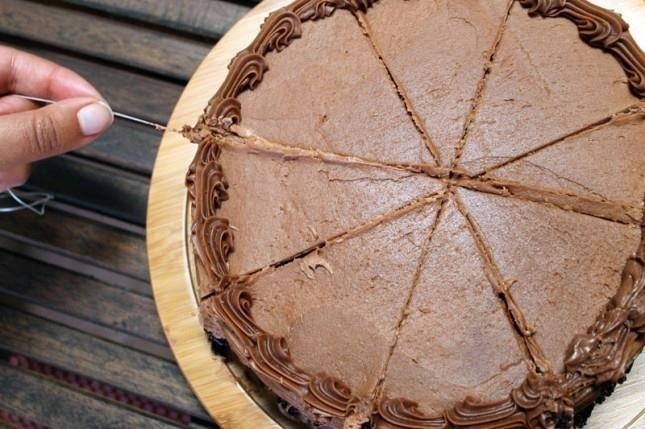 You can use floss to cut a cake into slices. 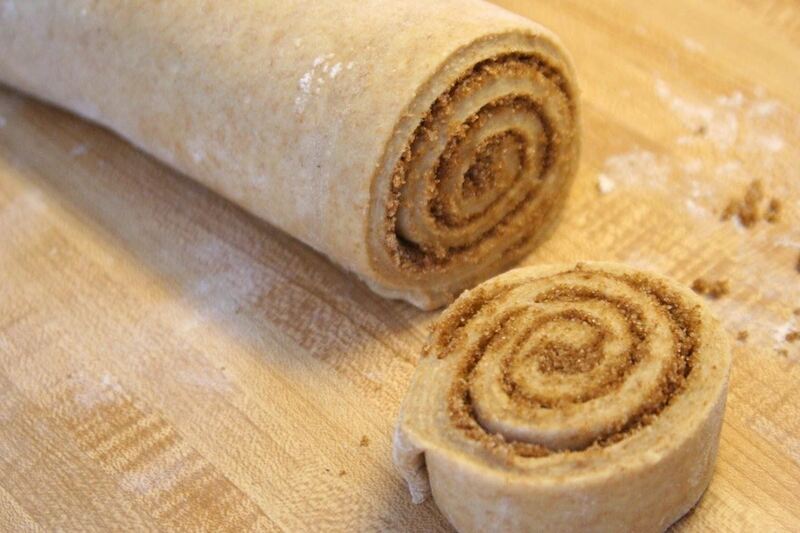 Or horizontally to split a layer in half. For soft cheeses or log-shaped cookie and cinnamon roll doughs, wrap a piece of floss around it and pull tight to cut into even slices. You can even use it to split a burrito if you need to. 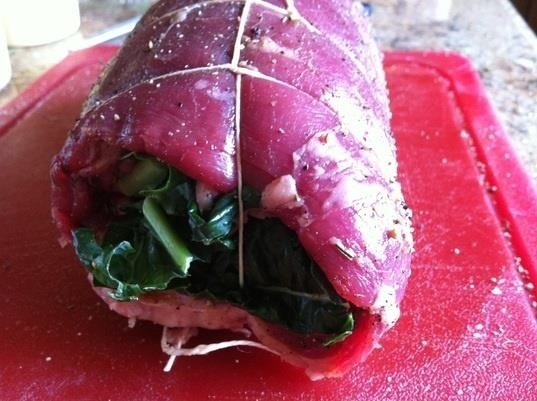 Next time you need to truss a chicken or tie up a roast, but don't have any kitchen twine, use dental floss instead. Just make sure you're using unflavored and unwaxed since it's going in the oven. 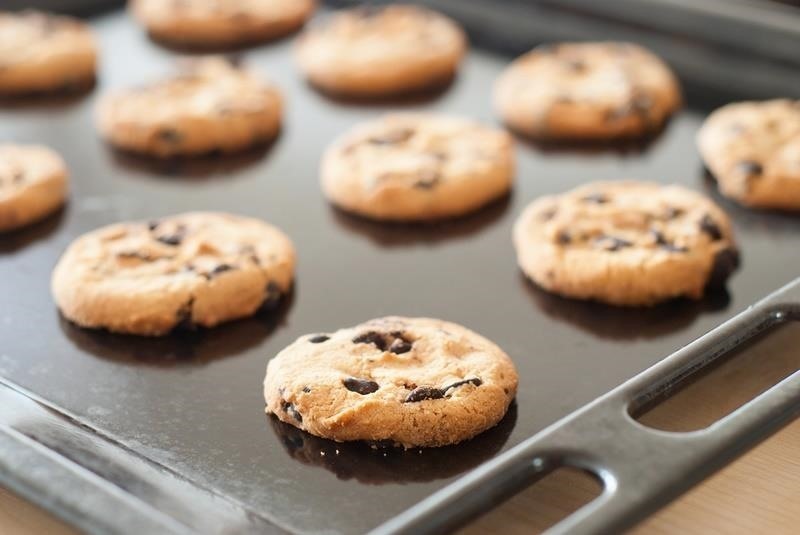 Slide a piece of floss under your cookies to lift them right off the baking sheet. Compared to using a spatula, you're less likely to break them or get crumbs everywhere. There are few things more infuriating than rolling out a perfectly even pie crust only to have it stick to the counter. Instead of trying to pull it off or use a spatula, use unflavored dental floss to unstick it. If you grow or regrow your own herbs, you can air-dry some of them by hanging them with dental floss. It's best with low-moisture herbs like bay, cilantro, dill, rosemary, thyme, and oregano. Floss is also perfect for stringing peppers. Know of any other clever kitchen tricks using dental floss? Share with us in the comments.